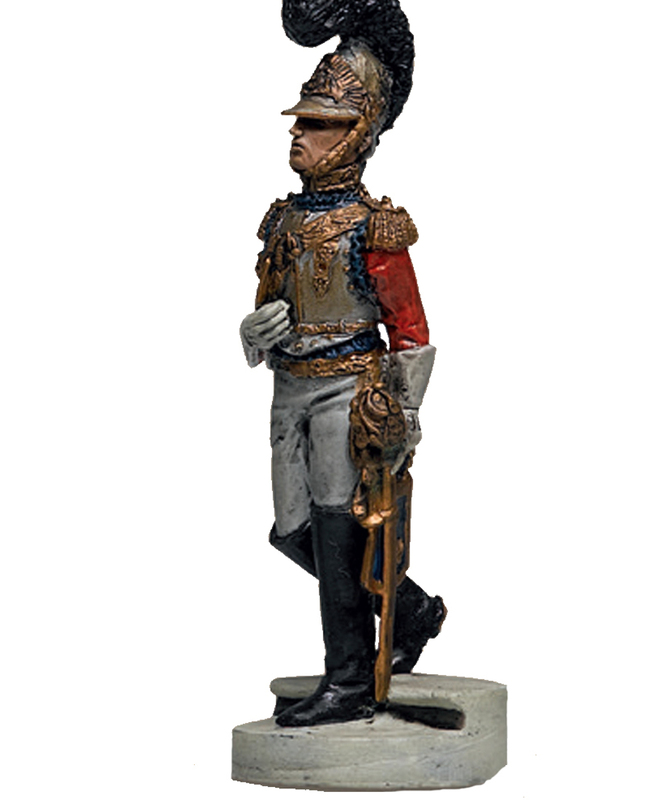 Artillery Rgt. 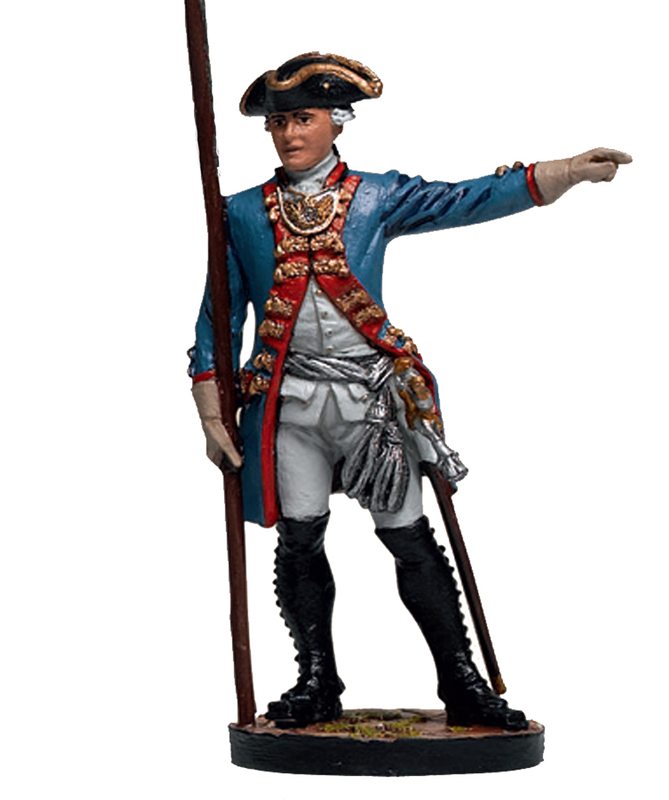 Gunner, Prussia 1750. 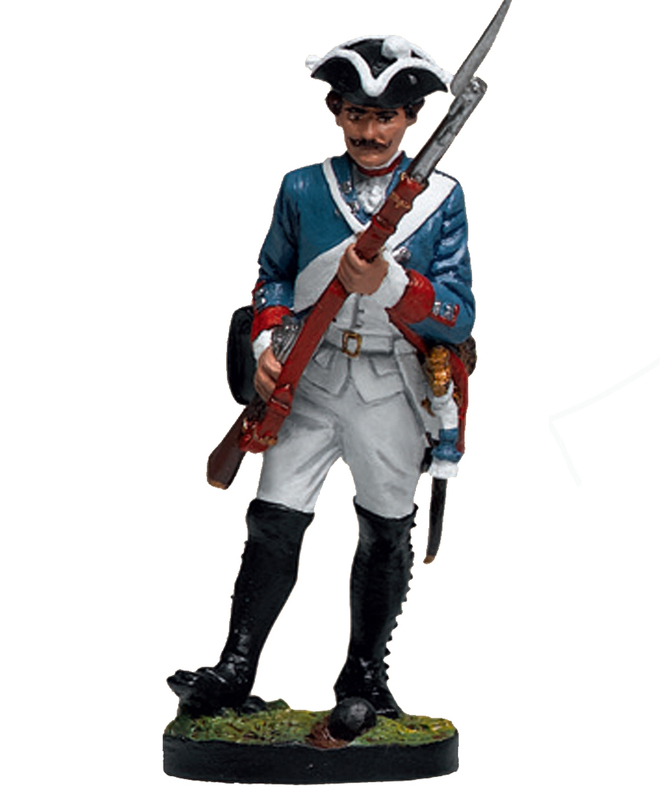 Infantry Rgt. 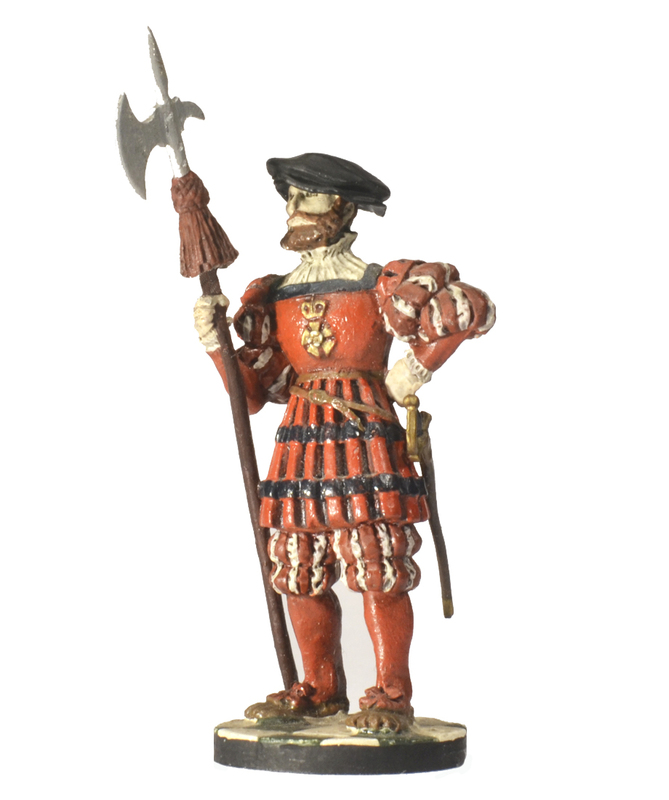 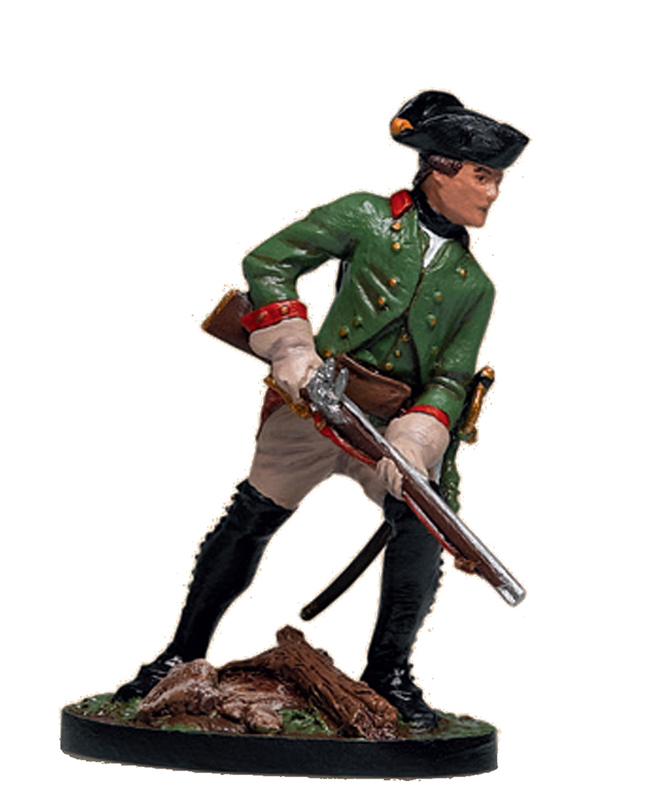 Musketeer, Prussia 1750. 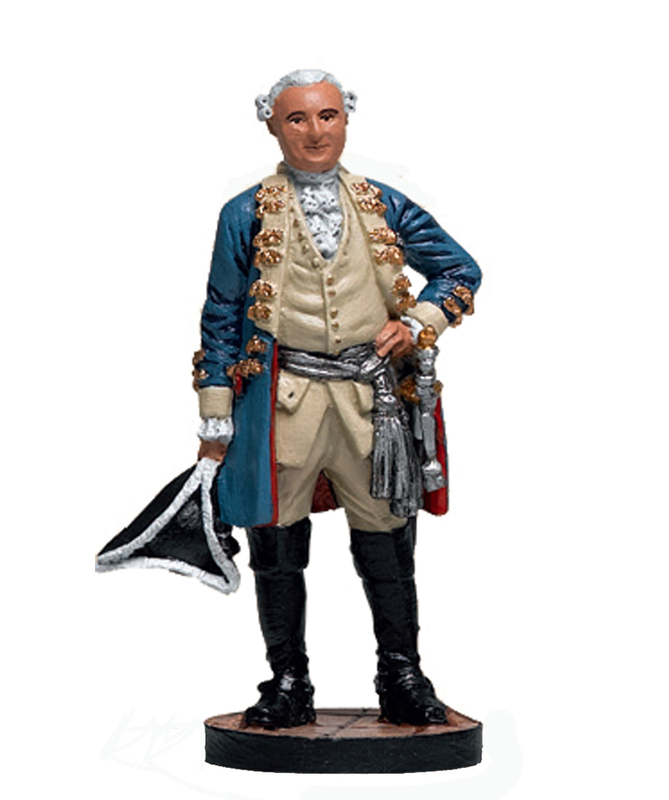 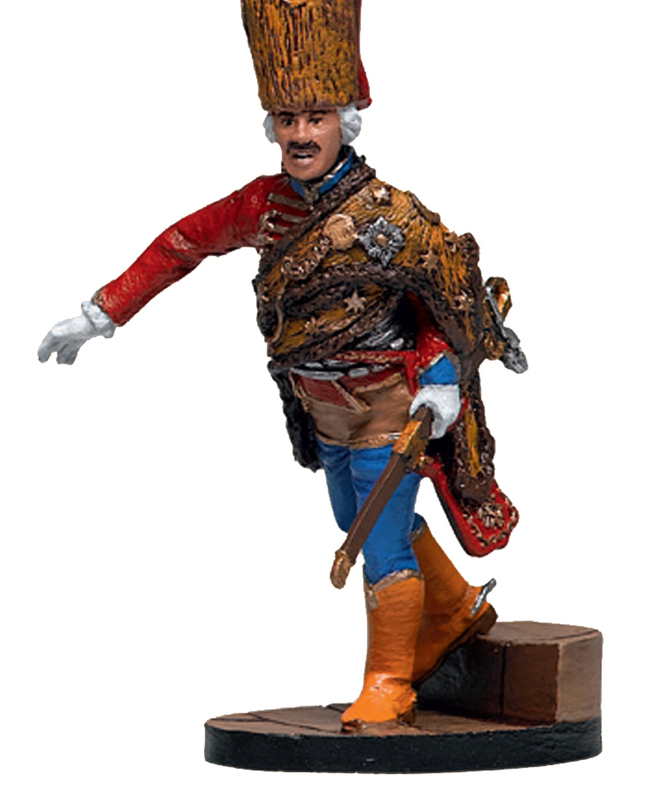 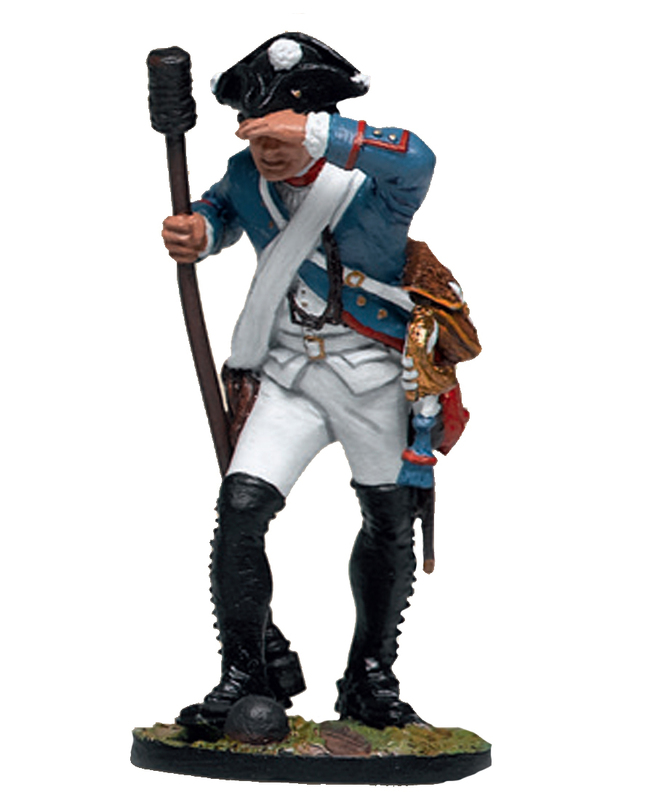 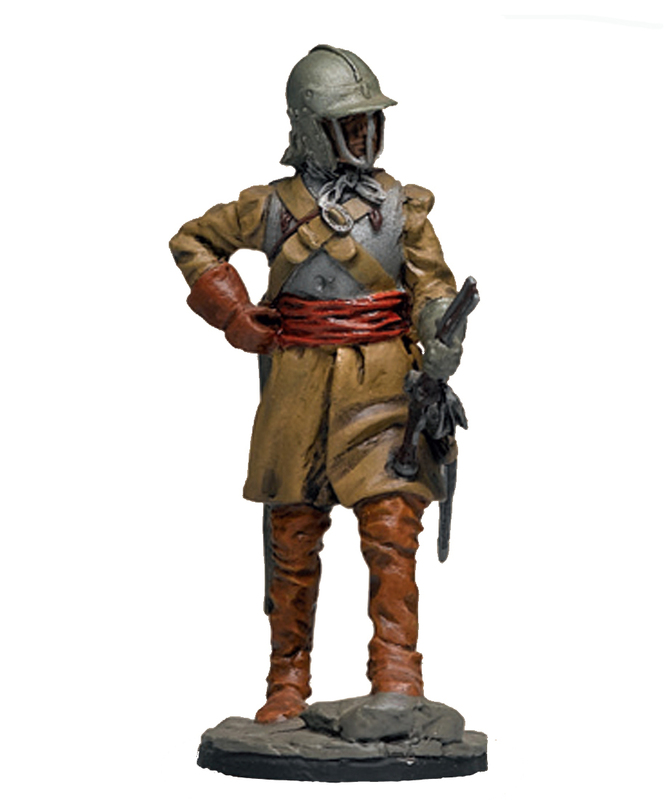 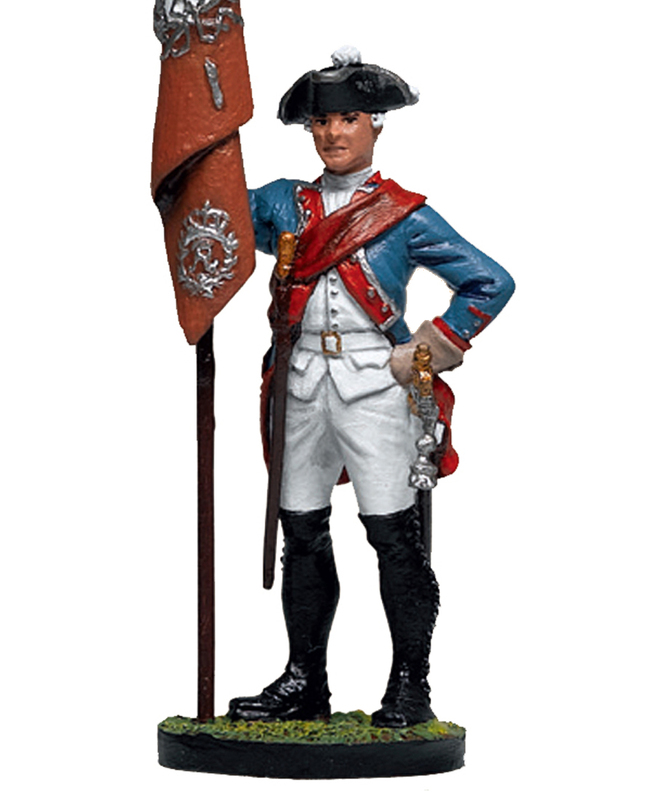 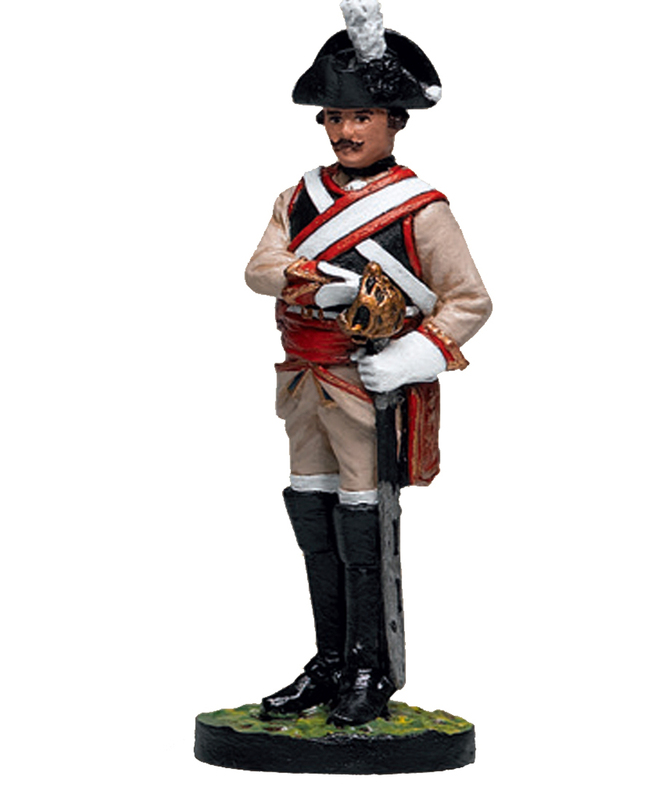 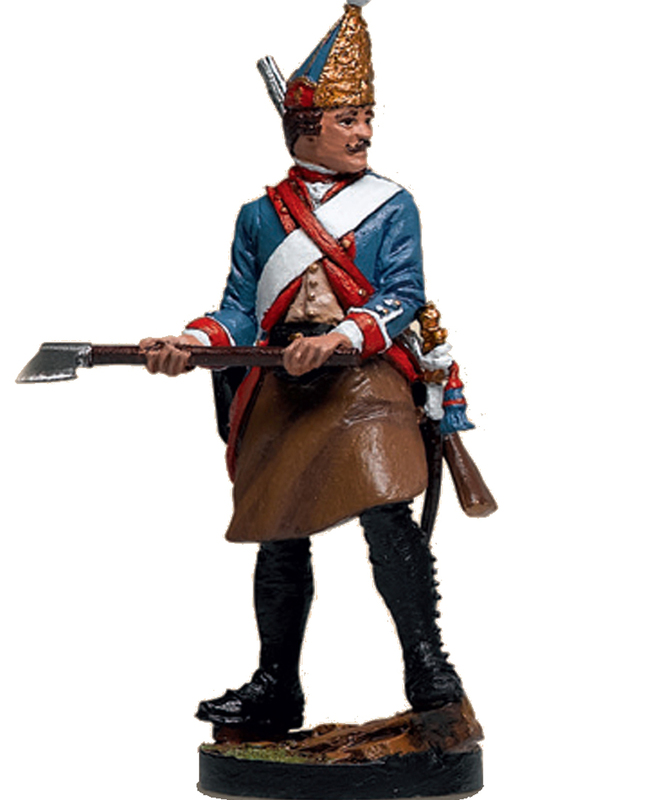 12 th Infantry Officer, Prussia 1750.